On Thursday 28th September LEAP, Camden Town Unlimited and the FSB launched a key report into the impact of the 2017 revaluation of business rates. 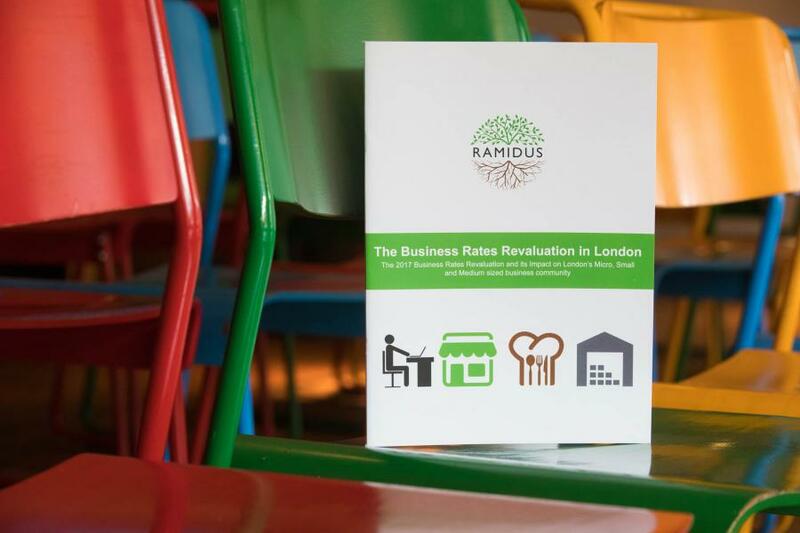 The research, commissioned by the Federation of Small Businesses (FSB) and Camden Town Unlimited, shows that there is a need for reform of the English business rates system to limit its impact on London firms. The joint report calls for the no pay rate for small businesses to rise from the current level of £12,000 to £20,000. The event was hosted by LEAP Board member Simon Pitkeathley, FSB’s London Policy Chair Sue Terpilowski and Deputy Mayor of London for Business, Rajesh Agrawal, who all spoke about the impacts of business rates on London’s small businesses. The launch also gave Canteen London’s manager Dominic Lake a chance to speak about the importance of small businesses in London and how crucial it is that they get the support that they need. His speech also shed light on the difficulties that businesses of all sizes are facing with Brexit and the sacrifices that are being made to manage the rise in business rates.